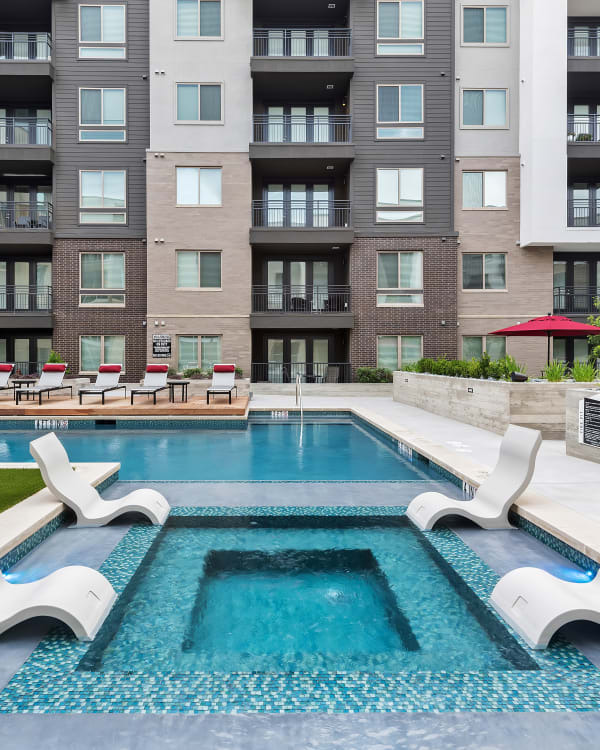 Treat yourself to a community with amenities designed to enhance your daily life with a Dallas apartment from Berkshire Auburn. Our downtown location keeps you close to the action of the city while our sound-efficient building creates a peaceful retreat where you can recharge in a relaxing atmosphere. Learn more about Berkshire Auburn and our Dallas apartments. Schedule your VIP tour today.